One Point is travel application platform to source lowest global airfares from 750+ airlines across 80+ countries through a single API Integration. One Point API enables travel organizations, ticket from the biggest airfare union through a single API integration. This XML Web Service solution is the way to open a consistent flow of airfares that assistance in accomplishing improved edges. OnePoint XML API Integration is a global Flight API Integration which is refined mix of multi GDS, Scheduled Airlines Host System, LCC Host, 3rd Party Content Connectors, Tour Operator, Hotels, Online Travel Agents, Travel Management Company. 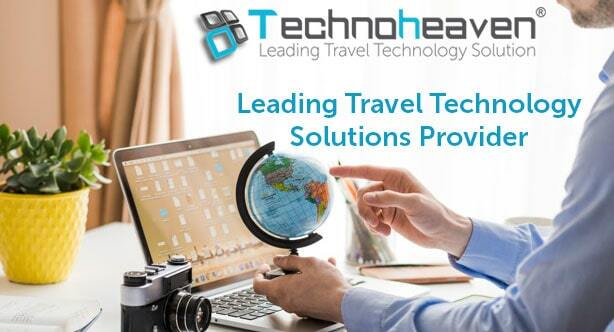 Many travel management company also integrate with OnePoint Flight API Integration service in their travel platform to improve their revenues and market. Many travel agents can integrate with OnePoint API Integration to improve their conversion rates and cater to a larger global audience. OnePoint XML API Integration facilitates accessibility of content on self-customizable booking interface, existing travel portals, third-party booking platform, mobile applications, Meta search engines and back office systems. Onepoint Flight API Integration enables platforms to supply the lowest global air fares from over 750 airlines in over 80 countries via a single API Integration. OnePoint Flight API Integration also offers accessibility of content on various platforms including Third-party booking platform, Mobile Applications, etc. Welcome to Technoheaven website, the partner of OnePoint XML API Integration. Our specialized team at Technoheaven provides the best XML API integration, according to your necessities. We have a strong and secure mapping with static data and it will also help in escalating the volume of XML API integration.